Algorithms help computers do incredible things. 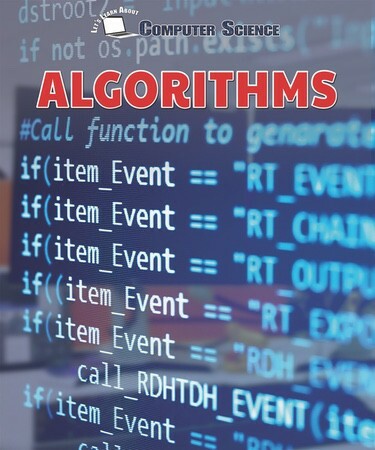 In this straightforward book, readers are introduced to the inner workings of computers by learning the role of algorithms. Easy-to-follow text explains what algorithms are and how they help computers carry out all kinds of tasks. Real-world examples provide readers with a fundamental understanding of concepts such as functions, conditions, and sequencing. Complemented by vivid photographs, fast facts, and a helpful glossary, this book culminates in an activity that allows readers to create their own simple algorithm.